Zurvit is a leader in the field of mechanical engineering, specifically in the turning of special steels. Its production focuses mainly on the automotive, industrial and railway sectors. To this end, Zurvit has specialized for years in turning bearing rings for both the national and international markets. Zurvit provides a personalized, flexible and efficient service that begins with an attentive feasibility study and continues with a dedicated post-sales support. 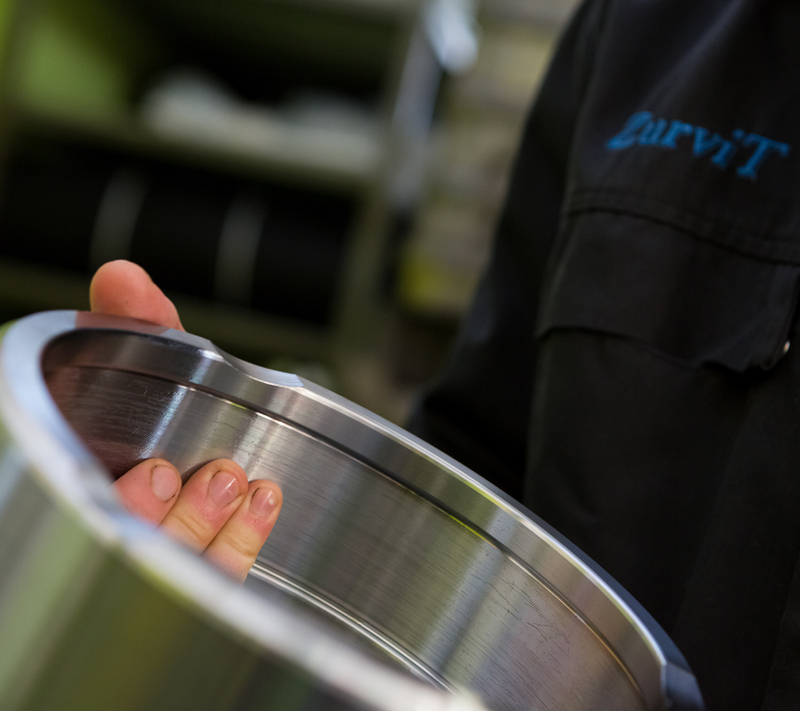 For turning work, the Zurvit workshop uses the most modern programming technologies and state-of-the-art professional machinery designed for precision turning. The highly-qualified and skilled staff guarantees compliance with industry regulations and, naturally, all parameters that its customers require, thereby ensuring the best results. 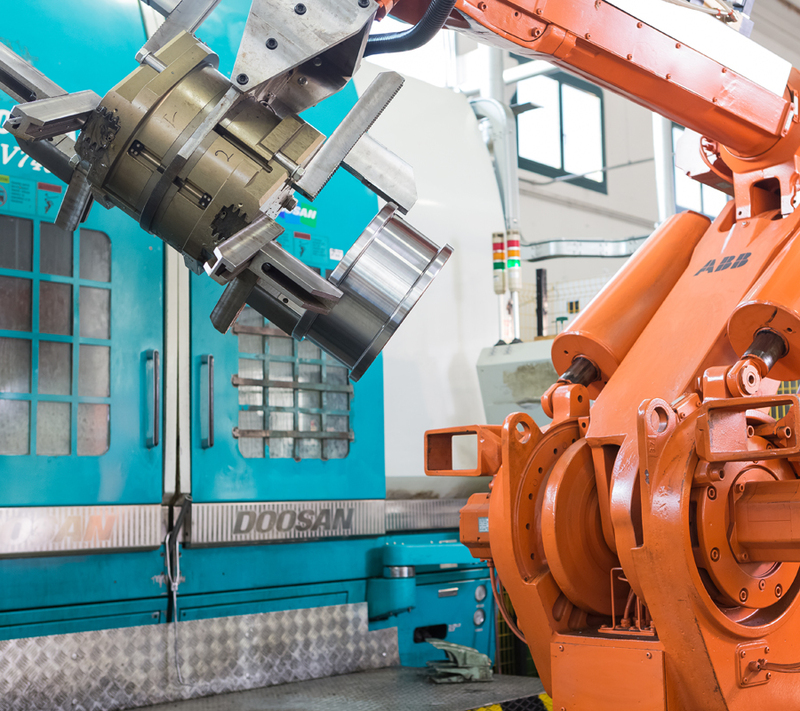 The turning work is done using horizontal lathes and vertical two-spindle CNC that allow multiple tasks to be performed simultaneously, such as turning, milling and drilling, while always ensuring excellent results.